Google Pixel 3, 3 XL, 3a, and 3a XL may soon be sold on T-Mobile in the U.S.
One aspect of the Pixel series that has annoyed some people is Google’s partnership with Verizon. They have been the exclusive carrier partner for the original Google Pixel, Pixel 2, and Pixel 3. 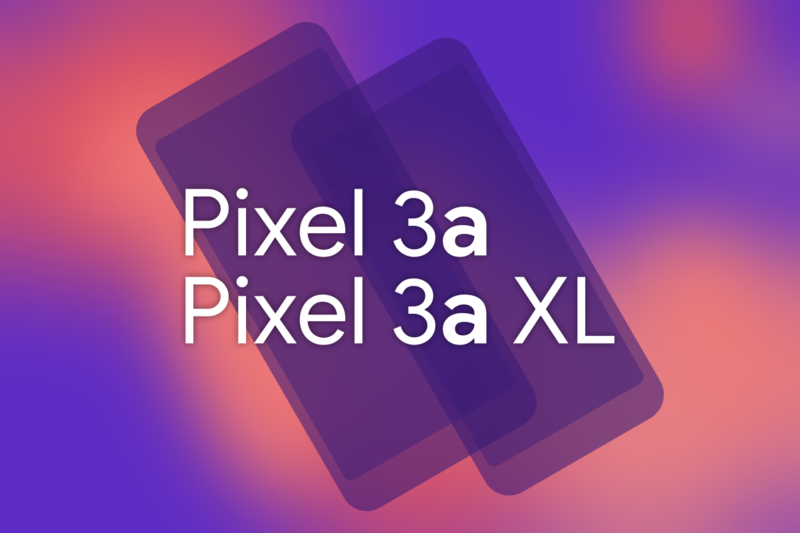 That exclusivity may finally be ending as a new report claims T-Mobile will be getting not only the Pixel 3 and Pixel 3 XL, but also the Pixel 3a and Pixel 3a XL. The report from 9to5Google says that this will be the end of Google’s relationship with Verizon. This is a big deal because while a lot of enthusiasts have no problem buying phones online, some people want to try and feel a phone for themselves in a store. Verizon was the only US carrier that could offer that experience. It’s obviously a win for sales to have the phones in more stores as well. The mid-range Pixel 3a and Pixel 3a XL haven’t been announced yet, but apparently, T-Mobile is already testing the devices for network compatibility. We don’t know if T-Mobile will be the exclusive carrier for the 3a devices. According to sources at Android Police, the timeline for this launch is “very short” and could be “within the last few days.” It may be late in the game for buying the Pixel 3, but this bodes well for the Pixel 4 launch this Fall.